The aerodynamic aspect ratio is measured between the cores of the wingtip vortices that occur at about 80% of the geometric wingspan when the wing is outside ground effect. 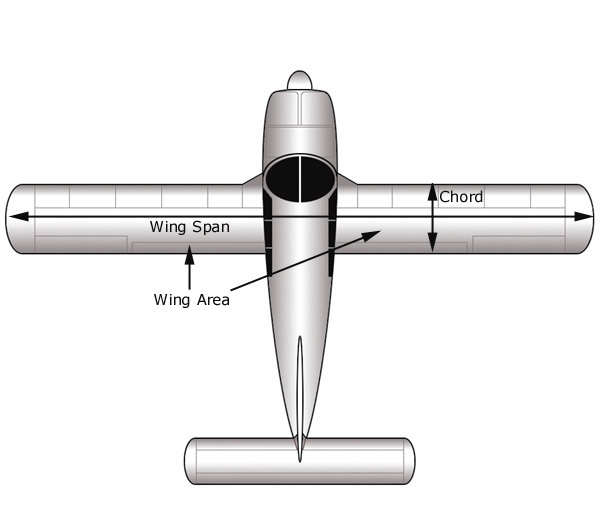 The aerodynamic aspect ratio of a wing has a strong inverse effect on lift induced drag. Created December 9, 2009. Updated June 1, 2015.